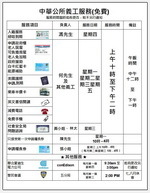 Welcome to the official website of the Chinese Consolidated Benevolent Association, the oldest service organization in Chinatown established in 1883. 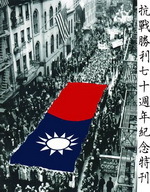 The Chinese Consolidated Benevolent Association (CCBA) is one of the oldest community organizations in Chinatown. 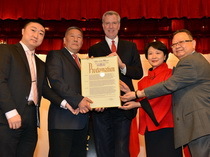 The parent organization of the Chinese Community Center, the CCBA was founded in 1883 and has represented and served the needs of Chinese Americans in New York City ever since. 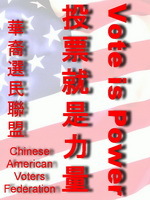 Historically it has performed a quasi-governmental role in the Chinese community. Throughout its history, business ownership has been a goal of many residents of Chinatown, and has been supported both financially, and through training, by the CCBA. Adult English Classes - Provides low cost English lessons to new immigrants. 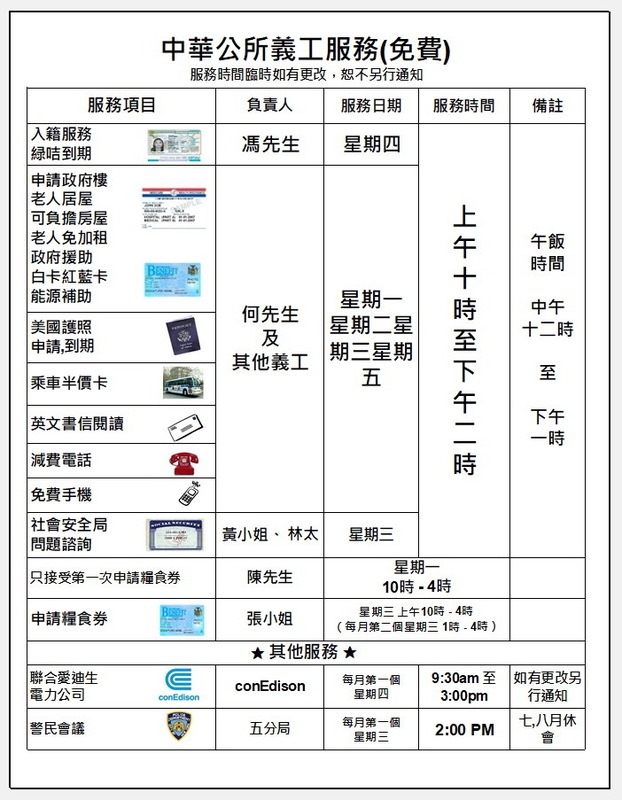 Naturalization Service - Working the DYCD and the Chinese Voters Federation, CCBA provides assistant to new immigrants to apply for the U.S. 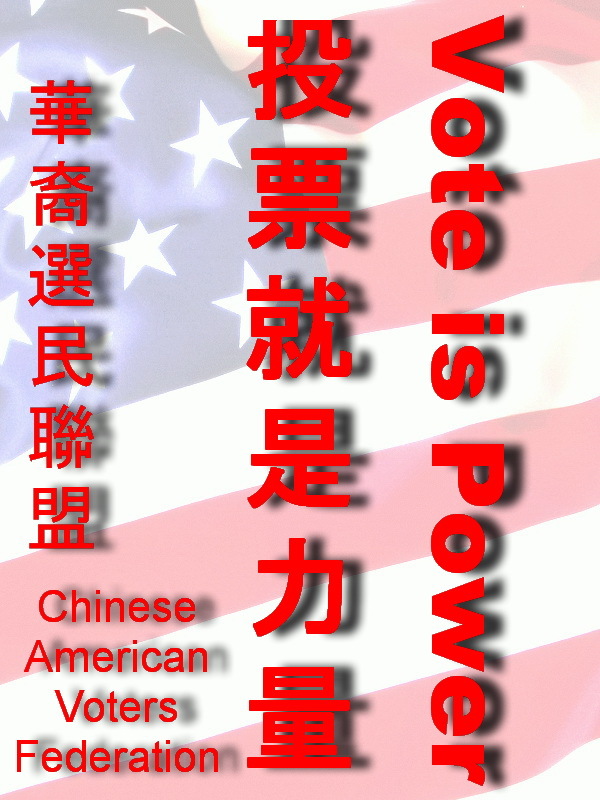 Citizenship, and to register as voters. 03/28/2019 - President Eric Ng and other community leaders visited different CCBA cemeteries during the Ching Ming Festival. 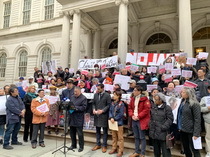 03/25/2019 - President Eric Ng attended and spoke at a rally at the City steps to once again voiced CCBA and the community's opposition against the Mayor's plan to construct a new jail in Chinatown. 02/05/2019 - CCBA hosted the annual Lunar New Year ceremony. Many government officials visited CCBA and greeted Chinese-Americans a happy new year, including Ambassador Lily Hsu, Mayor Bill de Blasio, City Comptroller Scott Stringer, Manhattan Borough President Gale Brewer, Manhattan District Attorney Cyrus R. Vance, Jr., State City Council Members Margaret Chin, Peter Koo and Carlina Rivera, Judge Doris Ling-Cohan, representatives from elected officials and many community leaders. Mayor de Blasio announced that the Dr. Sun Yat-sen statue in Columbus Park will be made permanent and .the north plaza will be renamed in Dr. Sun Yat-sen's honor.